Are You Prepared for Millennial Leadership? 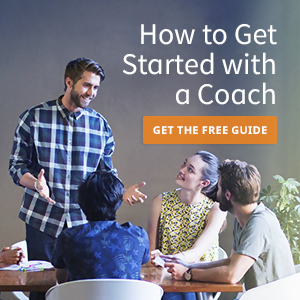 Thinking About Working with a Coach? What are the Predictors of a Successful Outcome?